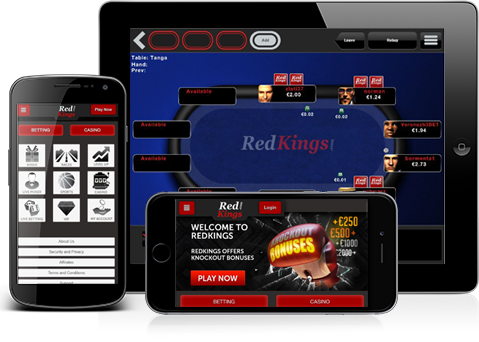 Now you can play Poker anytime, anywhere! Play in one of the biggest Poker Networks in Europe. Get your Blaze on Now!